Sprint, through it’s prepaid subsidiary, Virgin Mobile, has been playing with the family plan concept at Walmart. 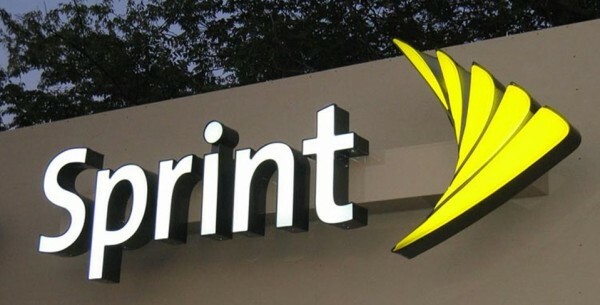 While family plans have always been targeted to “on contract” customers, Walmart has the largest population of prepaid customers in the United States and Sprint is taking advantage of that with Virgin Mobile. Previously, the nation’s third largest carrier, had teamed up with Walmart to offer “custom” plans through their Virgin Mobile brand. Those plans allowed families to share data, text and talk through “swapping” however that concept seemed to get lost between Walmart’s sales force and the customer. “Once you play with it, it’s completely understandable,” Angela Rittgers, Sprint’s VP of prepaid said. However, she conceded that Walmart did not have enough sales reps pushing the plans and that consumers “were having a hard time grasping, what is my rate plan?”, Advertising Age reported. Sprint has retooled the offering, which is now called “Data Done Right” they’ve eliminated the ability to swap text and minutes but still allows data sharing across customers on that prepaid rate plan. They are hoping to widen the offering to more services soon. Marcelo Claure, the new CEO at Sprint is trying to simplify plans and offerings to customers while also lowering prices to stay competitive even through their prepaid brands.